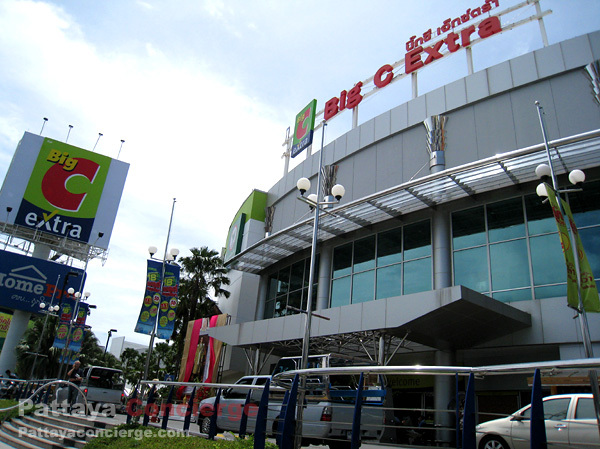 Big C extra is ex-Pattaya Carrefour. 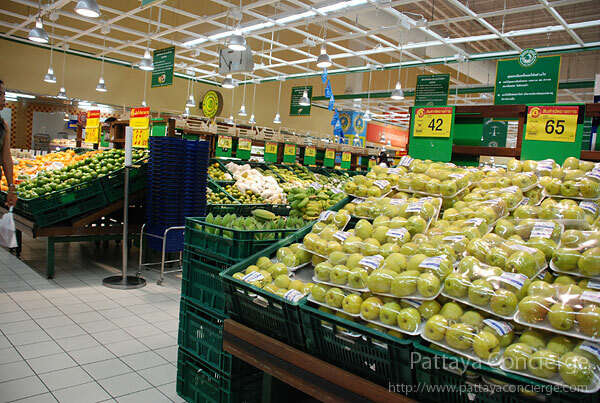 It is just as good as what the other hypermarkets offer. 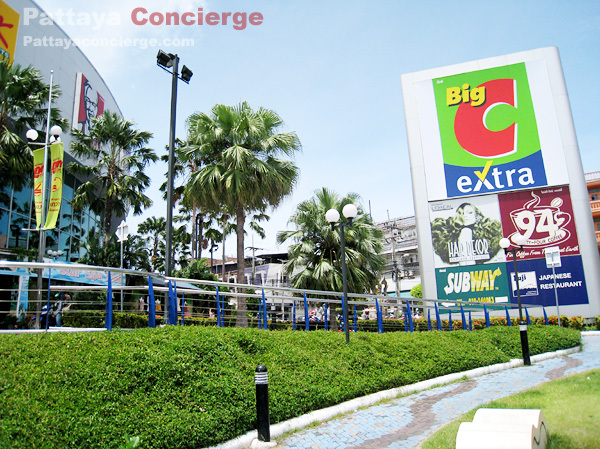 You can find a variety of quality products with low prices in this Big C extra, for example. 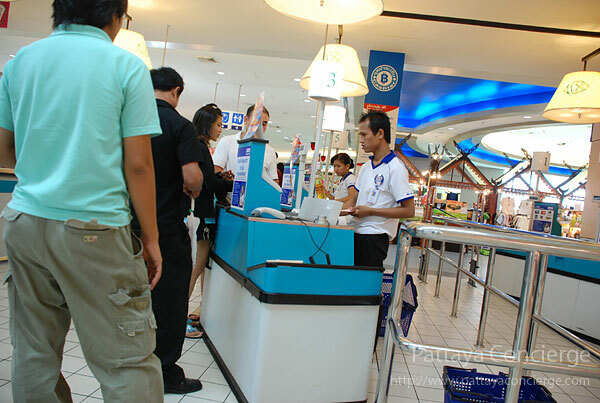 Sets of relative items are placed in the same area so that it will be easy for customers to find products. 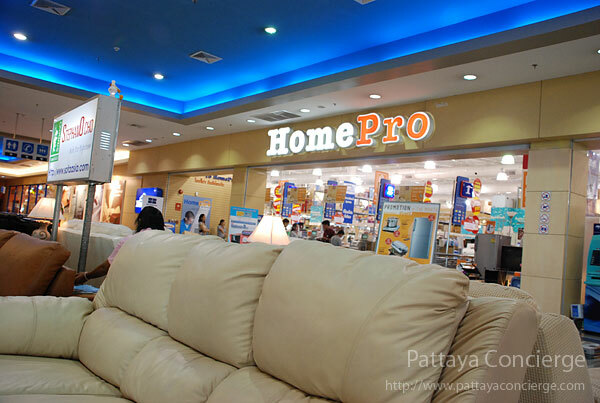 Apart from general products, there is also Home Pro, which offers a large set of home equipments and furniture. 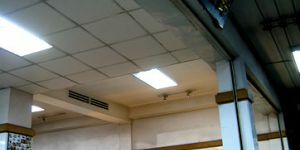 This could be a reason why people often go to find home equipment in Home Pro. 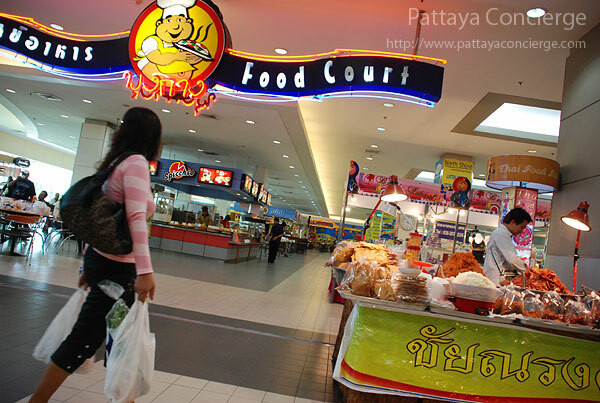 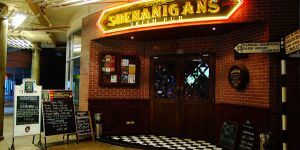 There is also a good food center at Big C Extra, where the price of food is cheaper than other major department stores, and there are also several general shops and restaurants available in Big C Extra. 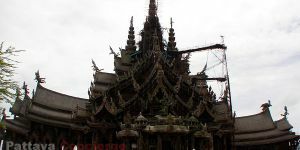 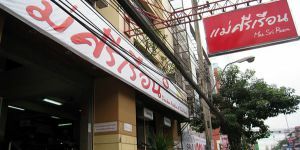 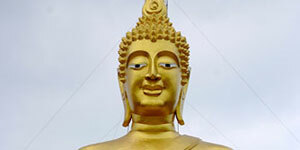 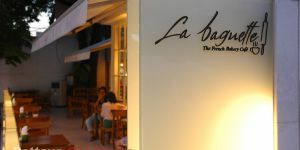 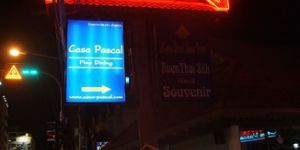 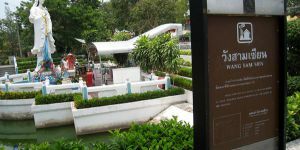 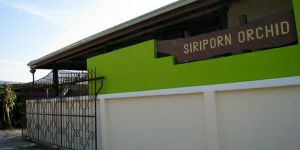 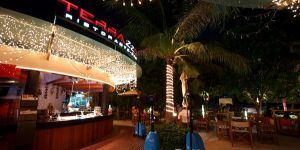 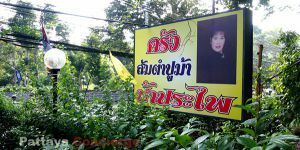 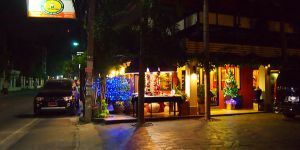 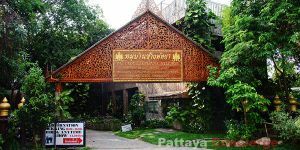 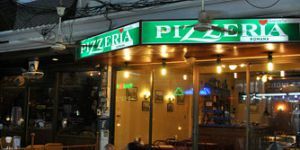 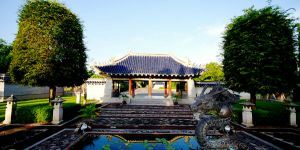 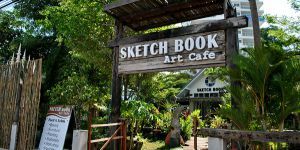 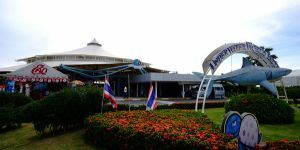 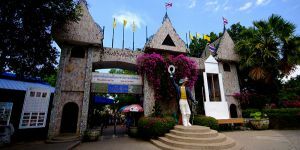 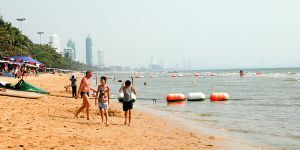 Its location is next to Central Pattaya Road. 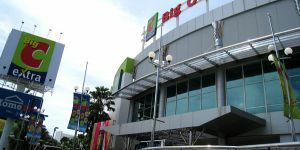 As you might have known, Carrefour Thailand has been taken over by Big C Super Center, and the name has been changed to Big C Extra. 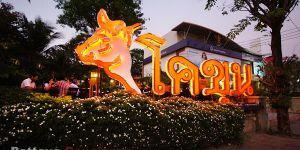 In the past, Carrefour Thailand is good at services, while Big C Super Center is good at valuable products. 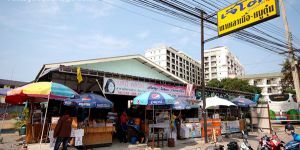 For this reason the action of taking over has been seen as a good point because Big C extra will be able to use strong point of both Big C Super Center and Carrefour Thailand. 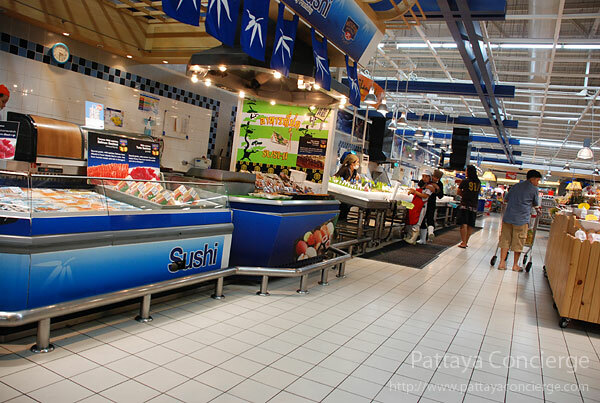 And just as the other Carrefour Hypermarkets, Pattaya Carrefour has just been changed to Pattaya Big C Extra in the middle of 2011. 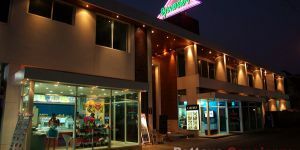 There are a lot of general products available in Big C Extra, everyday use products, clothes, towels, a wide range of cosmetics, electronic equipments, stationary, general repairing equipment, CD as well as DVD movies, fresh food, milks, cereals, and so on. 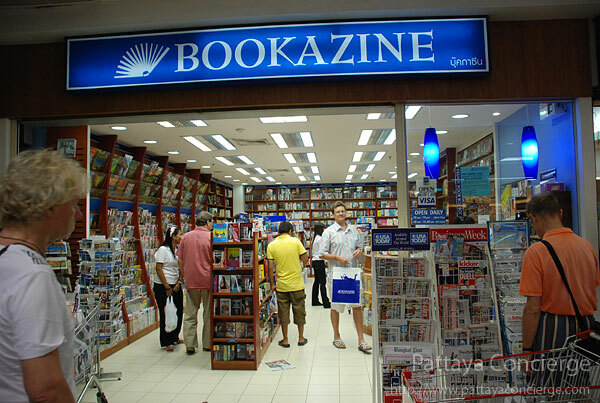 Although there is a wide range of items, it is not difficult to find products you want. 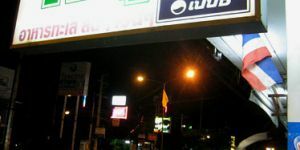 This is because the products in the same category are placed together; hypermarkets are always good at shelf management anyway. 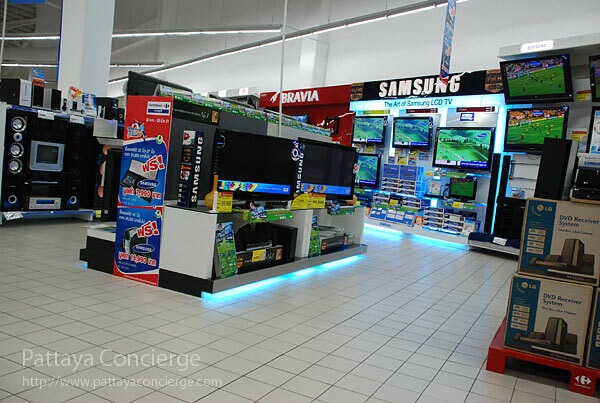 Home Pro inside Big C Extra also offers a lot of home furnishes and home equipment, such as pipe, different types of beds, nuts, style shelves, kitchen cupboards, ceiling showers, living room furniture, and so on. 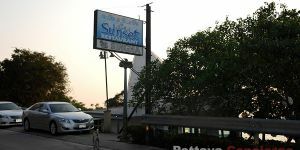 In short, you can find almost every home equipment and furniture there. 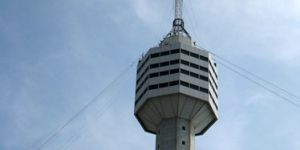 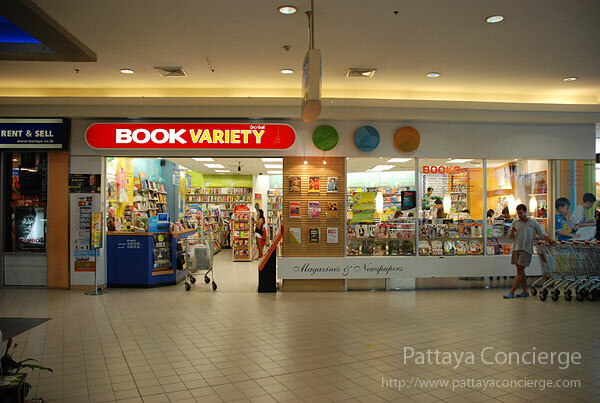 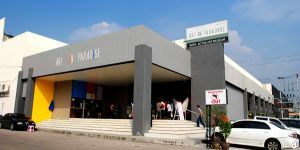 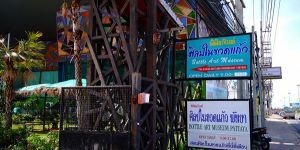 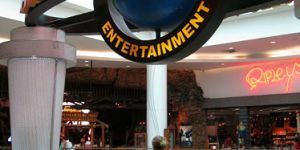 There are also general shops in the Pattaya Big C Extra, including book stores, video rental shops, pharmacies, souvenir shops, and restaurants. 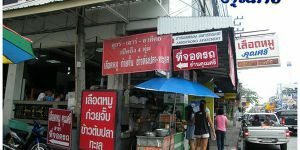 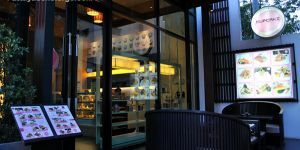 There is also a food center section for visitors that do not want to have a meal in a restaurant, where a food dish in the food center will be cheaper. 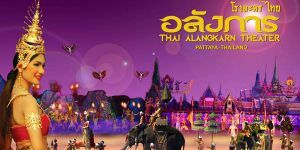 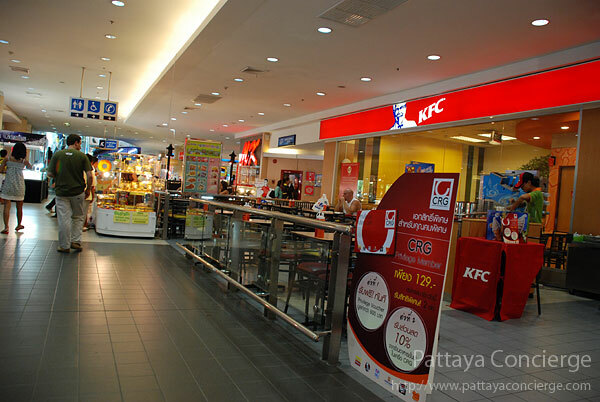 The location of Pattaya Big C Extra is in the middle of Pattaya City, next to Central Pattaya Road. 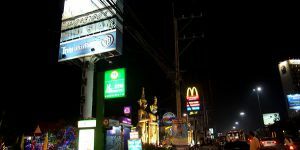 You can go there by a Song Thaew or a motorcycle taxi. 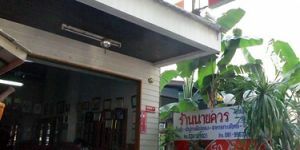 If you do have a private vehicle, it would be good for you to know that there is a parking area inside for both cars and motorcycles. 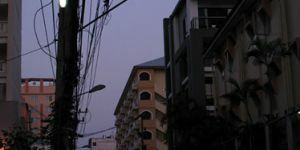 Far from here about: 5.6 km. 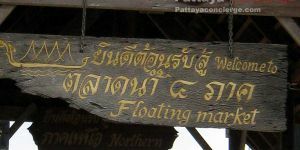 Far from here about: 0.3 km.